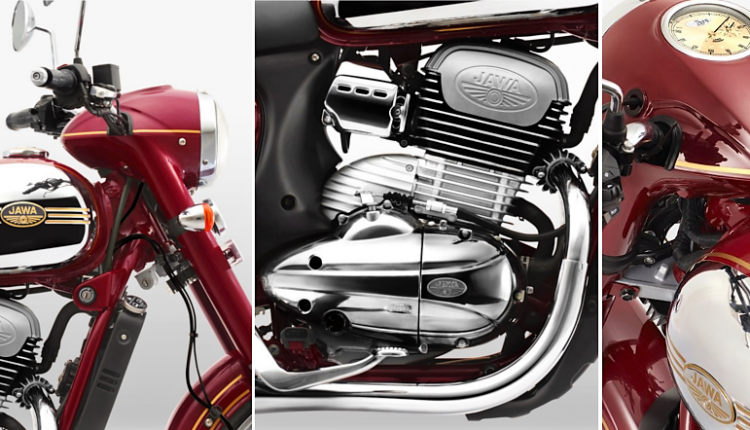 Jawa has revealed its motorcycle production plans for India. They are planning to manufacture just 90,000 units for sale in the first year, with both motorcycles being sold out till Sept 2019. This means that they have gathered a lot more bookings than expected and could finish with delivering 90,000 units before the end of 2019. 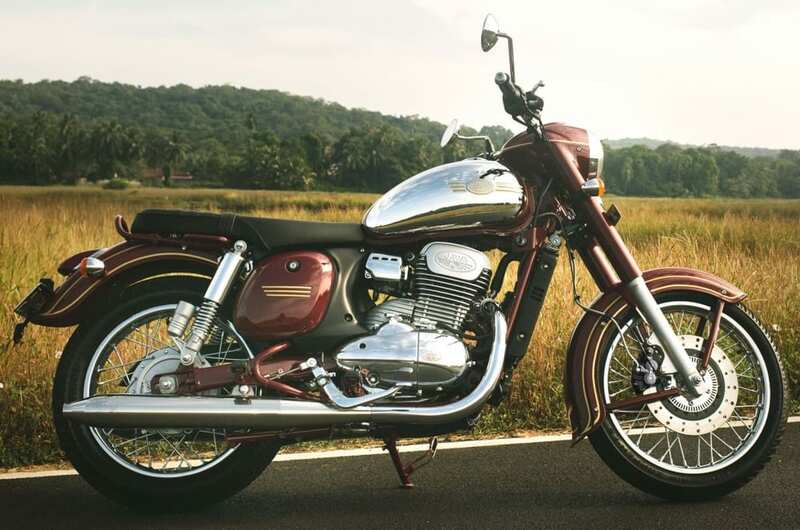 However, if the bikes are sold out for the first nine months, it seems like more than 50,000 buyers have already committed themselves to the Jawa league. The production plant in Pithampur is working on a single shift currently, leaving them with an option to triple the production once the dealership establishment is done. They are ready with a handful of dealerships and bringing more than a hundred dealers in a short time will be their first step. 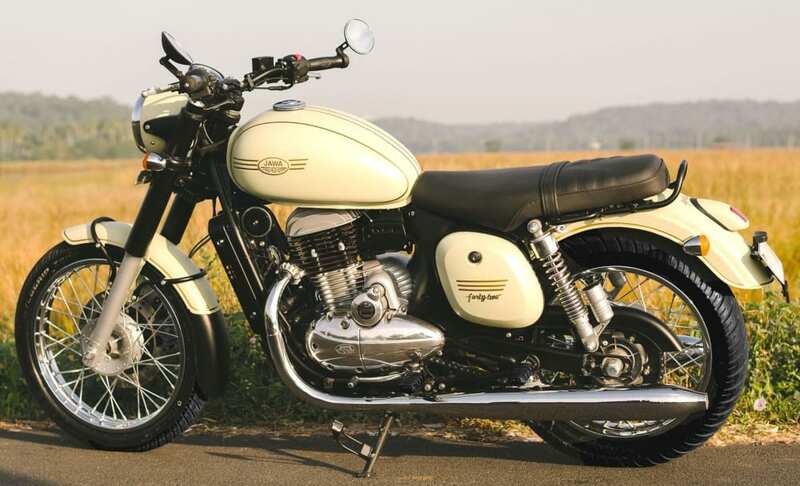 Jawa launched two models initially while their dual-channel ABS version entered India at a later stage. The range of bikes falls between INR 1.55 lakh to INR 1.73 lakh. They will launch the Perak bobber in India around the second half of 2019. 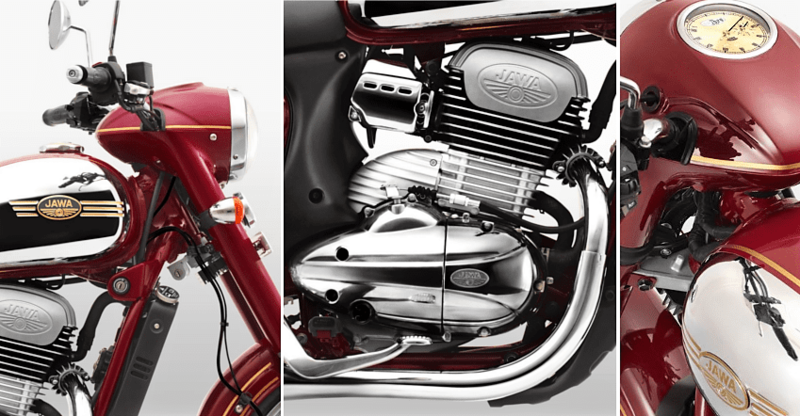 It will use a bigger engine and thus one can expect an impressive performance from the bobber. It will be priced around INR 1.89 lakh (ex-showroom).